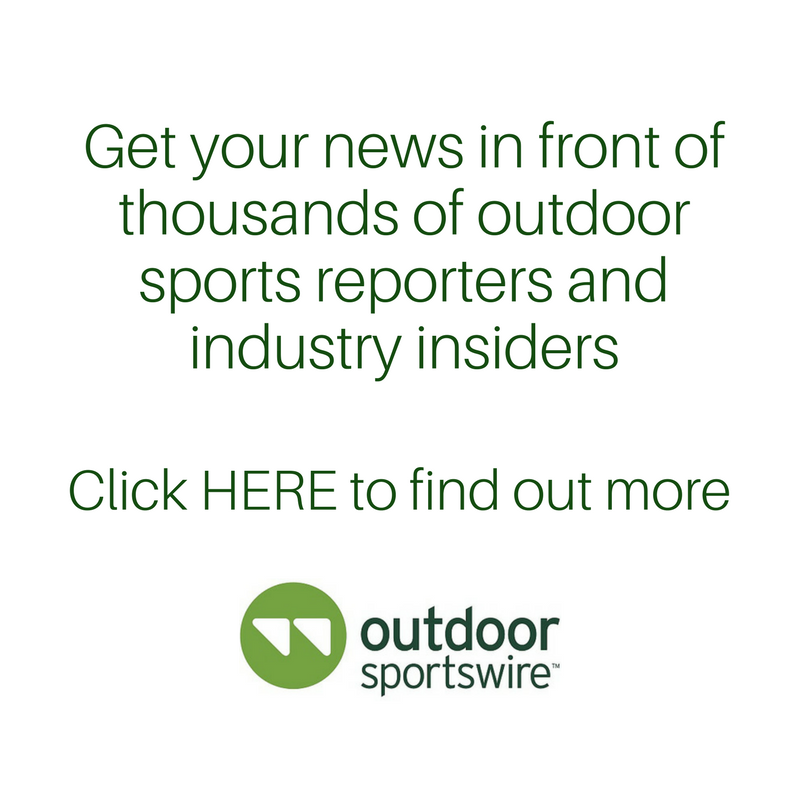 The nation’s largest ebike company and the nation's largest statewide bicycle non-profit join forces. 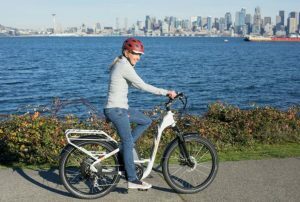 SEATTLE, Wash. Jan. 31, 2019 — Rad Power Bikes, a Seattle-based consumer-direct ebike company, announces a new partnership with Cascade Bicycle Club, the nation’s largest statewide bicycle non-profit also based in Seattle. The organizations are combining their reach in a robust partnership that aims to unite all riders and help engage more people with ebiking. Specifically, Cascade and Rad Power Bikes will work together to encourage a better-informed bike community by collaborating to produce ebike education classes and online ebike resource materials. Rad Power Bikes will also sponsor and attend several of Cascade’s events to interact directly with current and prospective riders. Rad Power Bikes will make its first appearance as an official partner at Cascade’s upcoming Tunnel Ride: SR 99 Grand Opening on Sunday, Feb. 3, where a number of ebike riders are expected to turn out. Previously, Cascade and Rad Power Bikes partnered to produce the Ebike World Record Ride & Expo in September 2018 and broke the record for most ebikes on a ride. The result of the event is just a glimpse at the scale and impact the partners hope to accomplish this year. “Just like Cascade, we believe biking can truly improve lives, communities, and the environment. We’re joining forces to help as many people as possible experience the many benefits of biking,” said Ty Collins, Co-Founder and CMO of Rad Power Bikes. Rad Power Bikes is North America’s largest and most trusted electric bike company. The company was born in rural California in the summer of 2007 when the founders launched their first ebike prototypes. In 2015, after noticing that it was nearly impossible to find an affordable, high-performing ebike through traditional bicycle shops, they began selling their own models directly to consumers. Since then, they have been at the forefront of sustainable electric vehicle development and accessibility, and in 2017 were named to Forbes and Inc. Magazine’s “30 Under 30” lists, and the Entrepreneur 360™ list. Based in Seattle, Vancouver (BC), and Utrecht, Netherlands, the team of passionate ebike enthusiasts, product designers and entrepreneurs create ebikes that are built for everything and priced for everyone.